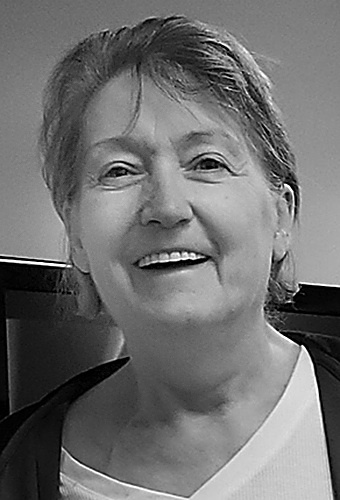 Beckie Ann King, 64, of Steubenville, died Wednesday, August 22, 2018 at Trinity West. She was born January 7, 1954 in Steubenville. She is the daughter of the late David and Ruth Maple Adams. She is also preceded in death by her two brothers, John and David ‘DJ’ Adams. She was employed by Trinity Health System for over 30 years. She is survived by her husband of 30 years, Larry E. King; stepdaughter, Lorri (Quent) Thornton; grandson, Corbin Hilson; brother, Todd (Lori) Adams of Winter Springs, FL and their daughters, Maggie Grace and Natalie; and her best friend, Joni Maus. She will also be missed by numerous in-laws and friends. Her wishes were to be cremated with no services.